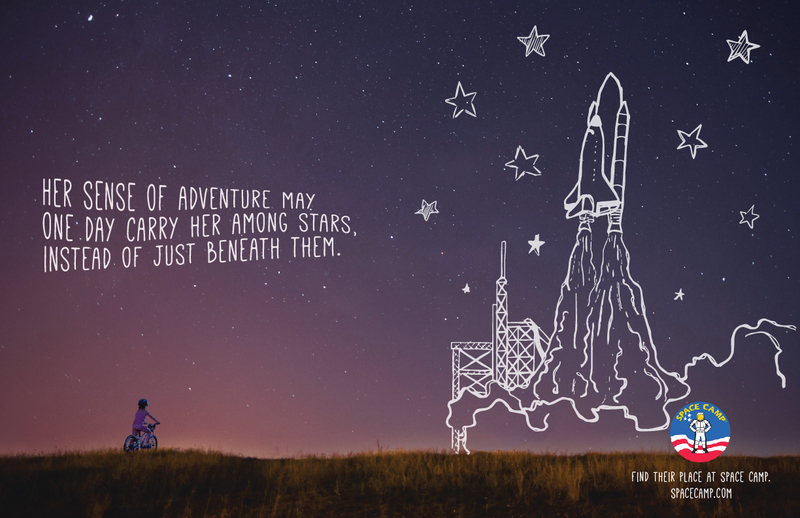 Find their place at Space Camp. 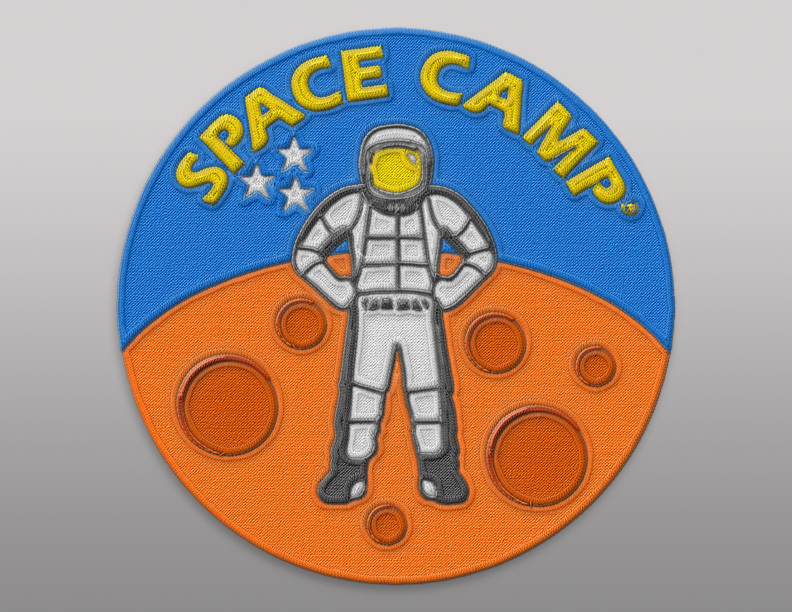 Space Camp can channel your child’s quirks and curiosity into future careers in space and STEM. 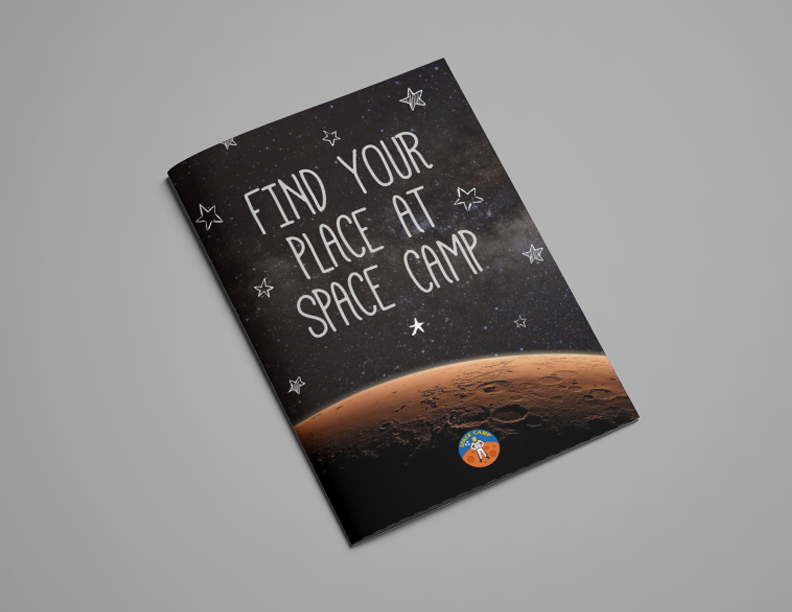 Not every family will be able to afford Space Camp for their children, so we’ve created a low-cost kit to bring the experience home. 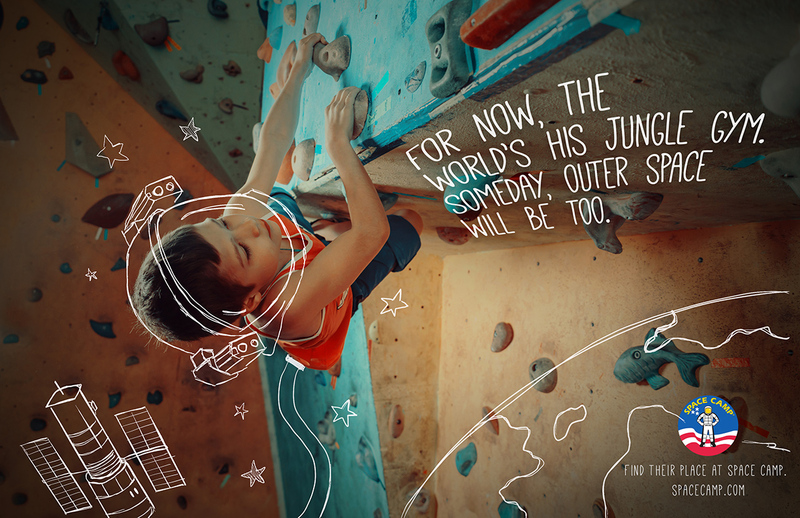 If your child completes the kit and maintains good grades in school, they could enter for a chance to win an all expenses paid trip to Space Camp. 1. 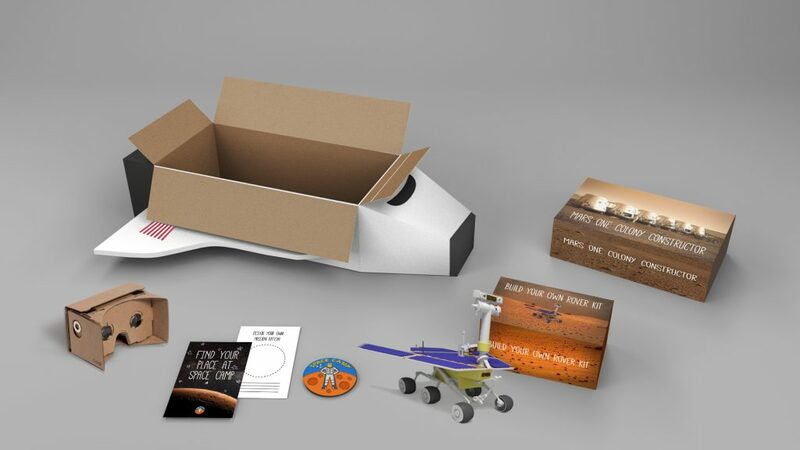 Google cardboard VR headset and app for a full, immersive mars experience. 2. A build your own rover set. 3. 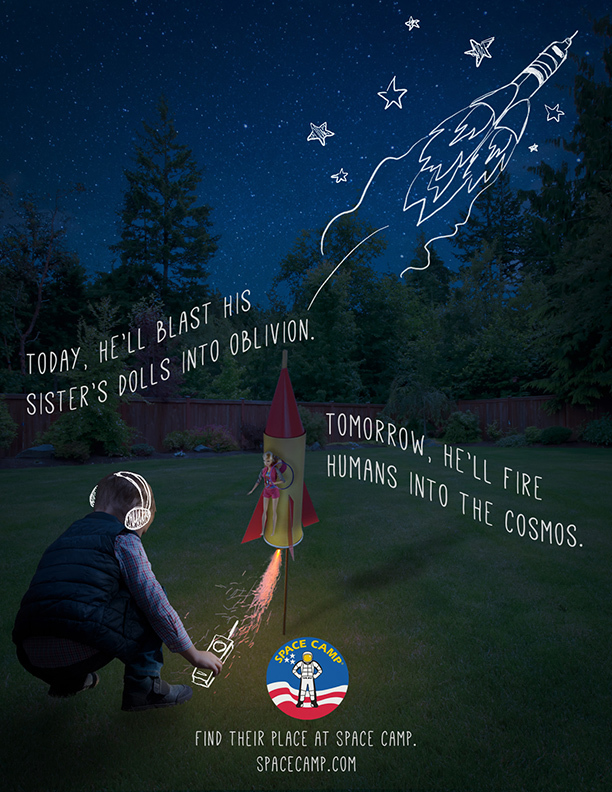 A career aptitude test to determine which role your child would best be suited for in an actual mission to Mars. 4. A Mars colony constructor set. 5. The special edition “Mission To Mars” patch. 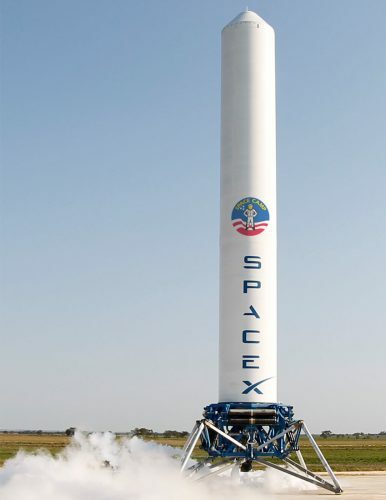 By utilizing Space Camp’s ties with Elon Musk (former camper & current Space Camp speaker), we could add Space Camp branding to Space-X launch rockets. 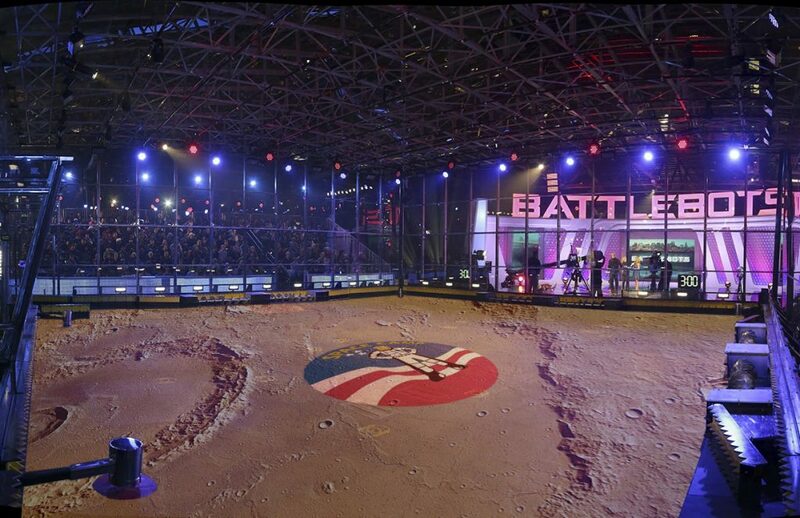 Robotics is a huge part of Space Camp, so we would promote on popular TV show Battle Bots by turning the floor into a Space Camp themed Mars surface.